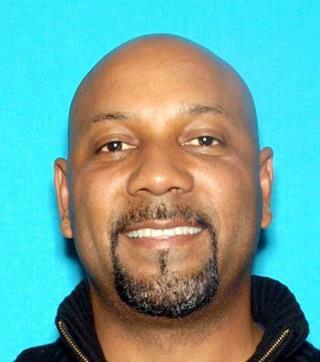 (Newser) – Cedric Anderson had threatened his estranged wife before, but nobody realized how dangerous he really was until he opened fire in her San Bernardino classroom on Monday, police say. San Bernardino Police Chief Jarrod Burguan said Tuesday that Anderson, 53, who killed Karen Smith and an 8-year-old special-needs student before shooting himself, was allowed to go to Smith's classroom at North Park Elementary School because staff members recognized him, the San Bernardino Sun reports. Burguan says Smith, who separated from Anderson in March after less than three months of marriage, only told close family members that he had threatened her. "She effectively kept her private life private," the chief says. How many on the way or back from school die? Thanks for telling us about the kids problem so the guy did us a favor?